Dr. Carney’s specialty is Geriatric and Palliative Medicine. 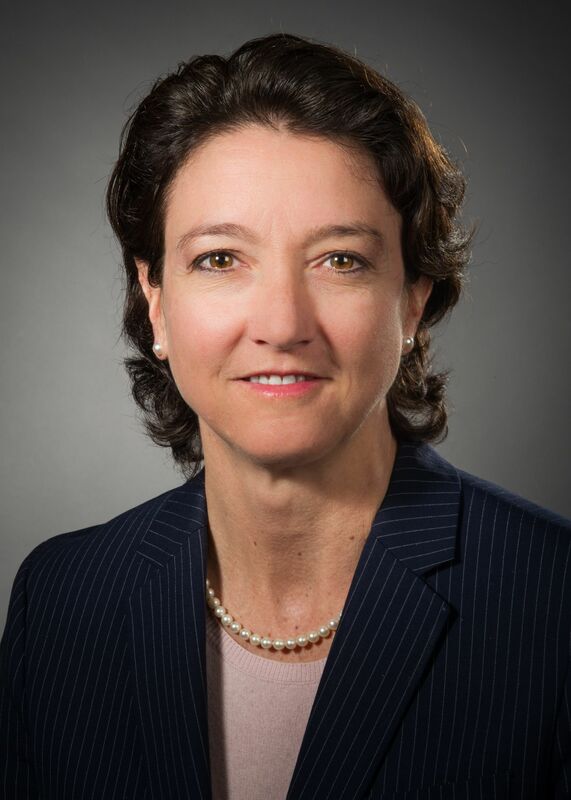 She is Chief of the Division of Geriatric and Palliative Medicine in the Department of Medicine and an Associate Professor of Medicine at the Zucker School of Medicine. Dr. Carney is an internist, geriatrician and palliative care physician with public health experience. She is the first known geriatrician to serve as commissioner of a health department in New York State. Dr. Carney received her medical degree from New York Medical College, completed her residency training in Internal Medicine at New York Presbyterian Hospital-Weill/Cornell Medical Center and fellowship in Geriatric Medicine at The Mount Sinai School of Medicine in New York City. She has dedicated her career to longevity promotion and advocacy for vulnerable populations. Emmert BE Jr, Rimar A, Carney MT. “Flying the Unfriendly Skies: A Case Report.” Air Med J. 2016 Jul-Aug;35(4):251-2. doi: 10.1016/j.amj.2016.04.003. Epub 2016 May 25. Barginear MF, Kozikowski A, Pekmezaris R, Akerman M, Gopal N, Goldberg B, Carney MT, Wolf-Klein G. “Perceptions of Older Adults, Hematologists, and Medical Oncologists in Cancer Care.” South Med J. 2016 Apr;109(4):258-64. doi: 10.14423/SMJ.0000000000000446. Carney MT, Buchman T, Neville S, Thengampallil A, Silverman R. “A community partnership to respond to an outbreak: a model that can be replicated for future events.” Prog Community Health Partnersh. 2014 Winter;8(4):531-40. doi: 10.1353/cpr.2014.0065. Lien C, Raimo J, Abramowitz J, Khanijo S, Kritharis A, Mason C, Jarmon CH, Nash IS, Carney MT. “Community healthcare delivery post-Hurricane Sandy: lessons from a mobile health unit.” J Community Health. 2014 Jun;39(3):599-605. doi: 10.1007/s10900-013-9805-7. Dlugacz Y, Fleischer A, Carney MT, Copperman N, Ahmed I, Ross Z, Buchman T, Fried AM, Cabello C, De Geronimo M, Sweetapple C, Besthoff CM, Silverman RA. “2009 H1N1 vaccination by pregnant women during the 2009-10 H1N1 influenza pandemic.” Am J Obstet Gynecol. 2012 Apr;206(4):339.e1-8. doi: 10.1016/j.ajog.2011.12.027. Epub 2011 Dec 30. Gershon RR, Magda LA, Qureshi KA, Riley HE, Scanlon E, Carney MT, Richards RJ, Sherman MF. “Factors associated with the ability and willingness of essential workers to report to duty during a pandemic.” J Occup Environ Med. 2010 Oct;52(10):995-1003. doi: 10.1097/JOM.0b013e3181f43872. Adams EH, Scanlon E, Callahan JJ 3rd, Carney MT. “Utilization of an incident command system for a public health threat: West Nile virus in Nassau County, New York, 2008.” J Public Health Manag Pract. 2010 Jul-Aug;16(4):309-15. doi: 10.1097/PHH.0b013e3181bb8392. Foldi NS, Schaefer LA, White RE, Johnson R Jr, Berger JT, Carney MT, Macina LO. “Effects of graded levels of physical similarity and density on visual selective attention in patients with Alzheimer’s disease.” Neuropsychology. 2005 Jan;19(1):5-17. Carney MT, Kahan FS, Paris BE BE. “Elder abuse: is every bruise a sign of abuse?” Mt Sinai J Med. 2003 Mar;70(2):69-74.